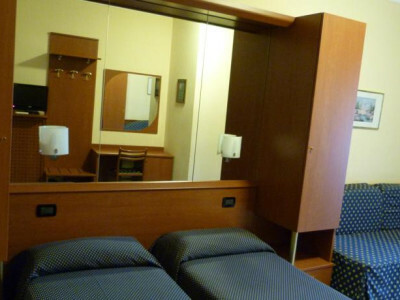 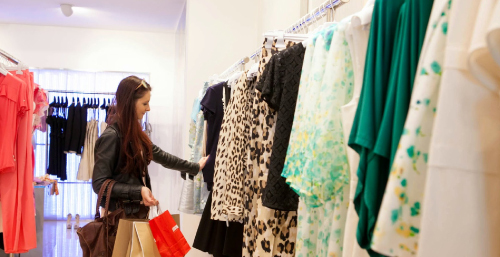 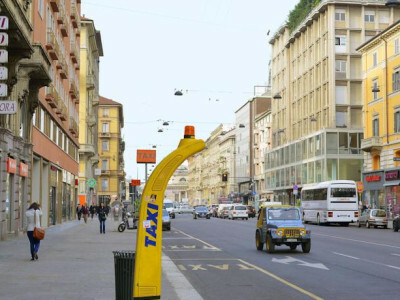 Hotel Aurora is located in a perfect area if you decide to visit Milan also to do some shopping. 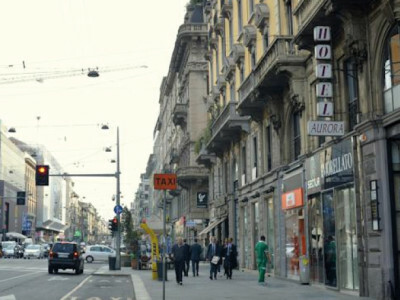 Located in one of the main shopping streets you will easily reach the center, walking by shops and luxury boutiques, remained fascinated by the fashion industry of Milan. 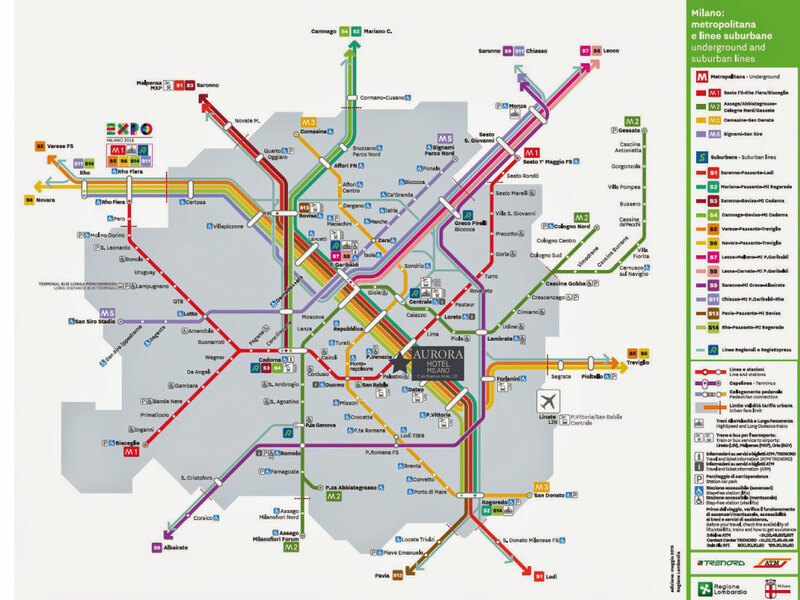 Milan, international city, offers numerous points of interest, important activities and cultural programs and which is the better way to visit if you do not choose a hotel that, due to its strategic location, is an ideal starting point for your tour among museums, exhibitions and important monuments. 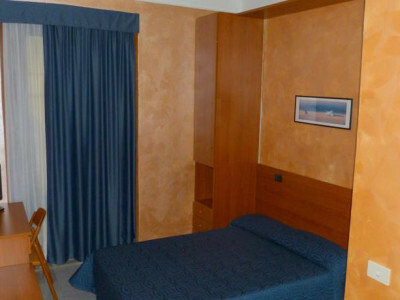 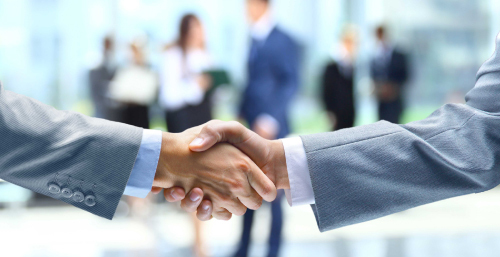 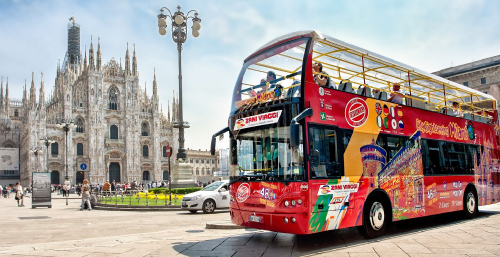 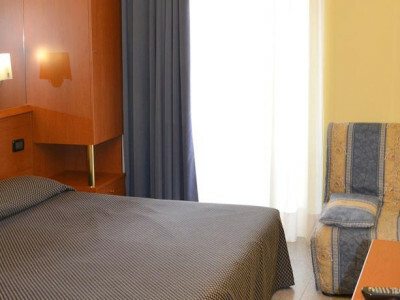 If you have to go to Milan for business, which is very probably, you’ll need a comfortable hotel, easy to reach and well integrated into the fabric of the city. 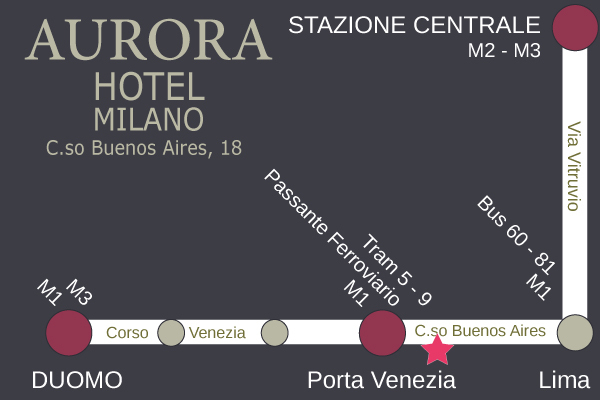 Well connected by public transportation, with taxi stand at the entrance, the Aurora Hotel will cater to your needs. 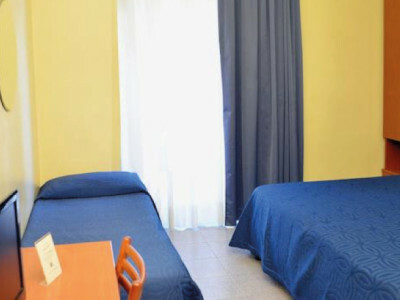 Hospitality is a family tradition, we welcome you with pleasure at the Hotel Aurora to make you feel at home. 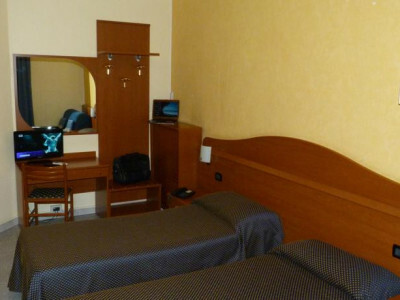 Our staff is always at your disposal for your needs and to provide useful guidance on how to better enjoy your stay in Milan.